You can download one of his hit singles for Free! 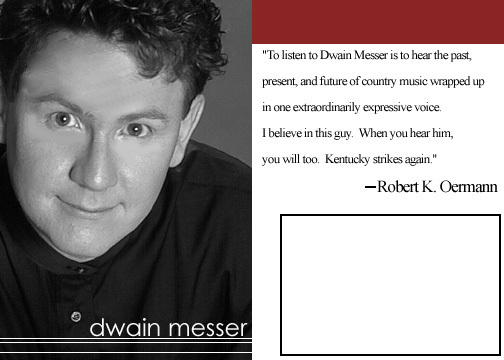 Listen to what others are saying about Dwain Messer! Fans of Dwain’s music have stated that his debut CD has “Something for Everyone” A blend of self written sounds influenced by the Nashville sounds of artists such as Vince Gill, Rodney Crowell, Ricky Skaggs, and George Strait. Those influences and Dwain’s songs were blended on his debut CD by Grammy Award winning musician/producer Ralph Ezell of the famed country act Shenandoah. And if your a fan of those influences then you will want to add Dwain’s music to your collection. Many fans have discovered his music while watching him perform live with artists such as Lee Ann Womack, Kenny Chesney, Terri Clark, Clay Walker, Bryan White, Tim McGraw, T Graham Brown, Gene Watson, Exile, Shenandoah, and others. For a limited time Dwain is giving away a free single from his debut album. 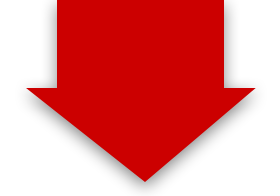 Just enter your name and email address in the right hand side of this site and you will be immediately sent the download link to the free track. So enter your name and email address now to get your free song. Enter your name and email address below and you will receive one of Dwain's songs-FREE!